The Volkswagen Golf GTI is the performance-focused edition of the famous Volkswagen Golf hatchback. For those who want the reliability, handling and efficiency of the Golf with a bit of extra bite, this is the vehicle to investigate. It’s powered by a 220-horsepower two-liter turbo-four with 258 pound-feet of torque. You can pair it with a six manual or automatic transmissions. If that’s not enough power, you can opt for the 2018 Golf GTI R instead. This is powered by a 292-horsepower turbo-four with 280 pound-feet of torque. You’ll get 24 miles per gallon in the city and 32 miles per gallon on the freeway from the manual edition. With the more powerful Golf R, this is reduced to 21 mpg (city) and 29 mpg (freeway). The 22.8 cubic feet of trunk space is mighty generous for a vehicle of this size, and it can be expanded to 52.7 cubic feet by folding the back passengers seats down. 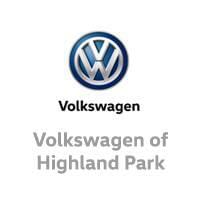 The Volkswagen Golf has been famous for its impressive handling pretty much since its inception in 1974. None of this has been sacrificed to create extra power in the Golf GTI. As well as all that extra oomph, there are far more interior features to play around with her as well. On the base S trim, you’ll get a 6.5-inch touchscreen infotainment system with Apple CarPlay and Android Auto integration, LED tail lights, and auto engine stop/start among other features. Upgrade to the SE trim for a larger 8.0-inch touchscreen, full LED headlights, and keyless entry/start. The Autobahn trim presents you with in-built satellite navigation, adaptive cruise control, dynamic chassis control, and premium Fender audio system. The Golf R is where it really gets interesting. Volkswagen Digital Cockpit system is available here, as are a host of useful safety features such as blind spot warning, rear cross-traffic alert, lane keeping assist, high beam assist, and automatic parking assist. 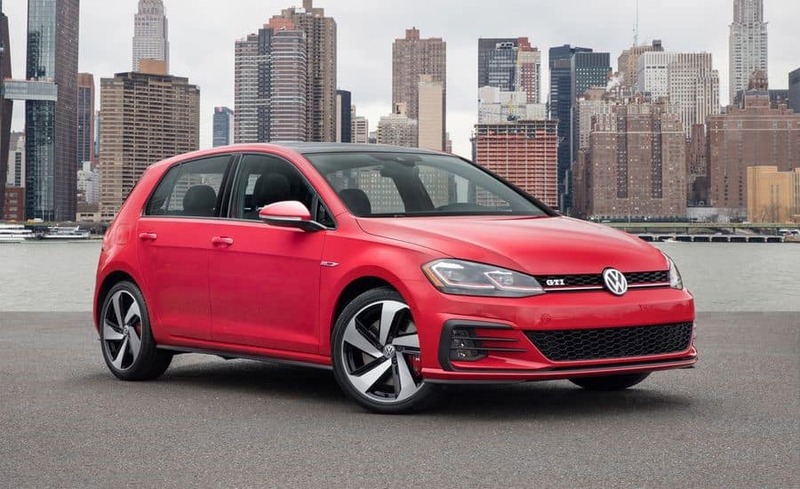 If you want to test-drive the 2018 Golf GTI in Highland Park, Illinois, you can do so by contacting the team at Muller Volkswagen today.